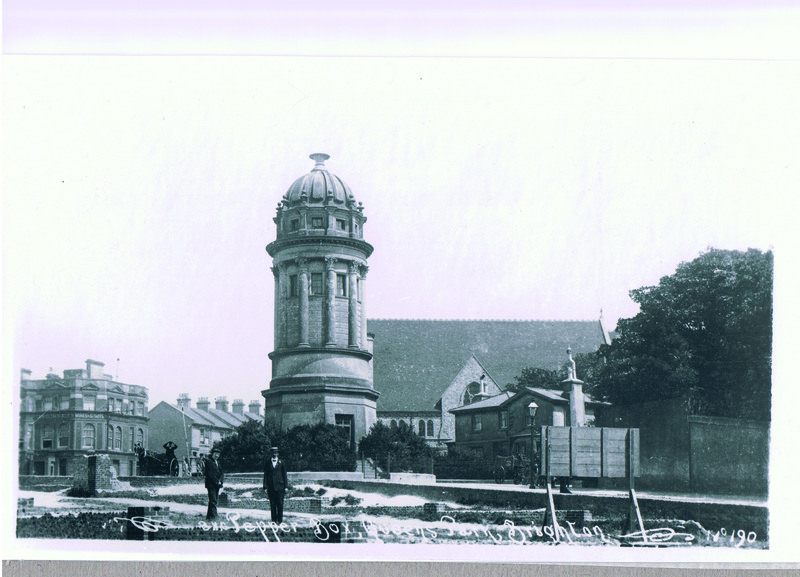 The Pepper Pot, a well known Queen’s Park landmark which sometimes referred to as the Pepper Box, was built to house the pump and water tank for Thomas Attree’s grand 1830s Queen’s Park villa. It supplied water by force from the pressure of water contained in the large tank in the top of the tower. It has since been used for printing and publishing the Brighton Daily Mail; as an observation tower in the Second World War; a scout headquarters; an artist’s studio, and as a public convenience. In order to gather information and share memories of this well loved landmark, the Friends of the Pepper Pot, in partnership with the Brighton History Centre are staging a drop in day. If you have any memories you can share, or if you have any photos, please do go along. There will be a visual display of the history of the Pepper Pot and members of the Friends of the Pepper Pot will be on hand to record your memories and also answer any questions you might have.